In a nutshell Jenkins CI is the leading open-source continuous integration server. Built with Java, it provides over 300 plugins to support building and testing virtually any project. Gradle is a build tool with a focus on build automation and support for multi-language development. 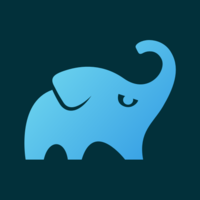 If you are building, testing, publishing, and deploying software on any platform, Gradle offers a flexible model that can support the entire development lifecycle from compiling and packaging code to publishing web sites. 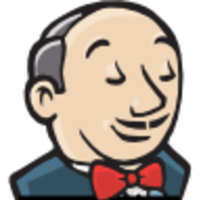 Why do developers choose Jenkins? Why do you like Jenkins? Why do developers choose Gradle? Why do you like Gradle? What are the cons of using Jenkins? What are the cons of using Gradle? What tools integrate with Jenkins? What tools integrate with Gradle? What are some alternatives to Jenkins and Gradle? 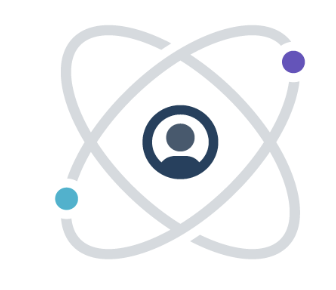 Codeship - Codeship is a Continuous Integration Platform in the cloud. All of our pull requests are automatically tested using Jenkins' integration with GitHub, and we provision and deploy our servers using Jenkins' interface. This is integrated with HipChat, immediately notifying us if anything goes wrong with a deployment. Jenkins is our go-to devops automation tool. We use it for automated test builds, all the way up to server updates and deploys. It really helps maintain our homegrown continuous-integration suite. It even does our blue/green deploys. Sending messages of job results to Chatwork. Currently serves as the location that our QA team builds various automated testing jobs. At one point we were using it for builds, but we ended up migrating away from them to Code Pipelines. We use Jenkins to schedule our Browser and API Based regression and acceptance tests on a regular bases. We use additionally to Jenkins GitlabCI for unit and component testing. All 20+ micro-services that power Cirrus CI are living in a single mono repository. Gradle is using for testing and building Docker containers for all services. maven 과 함께 자바의 유명한 빌드 툴중 하나인데 솔직히 그냥 테스크 러너라는 생각이 든다. ssh 플러그인을 쓰면 간단한 배포는 쉽게 자동화 할 수 있다. ssh 플러그인의 경우 서버 시작 종료 쉘이 잘 안되는 경우가 있는 것 같다. Gradle is used generally as our Android build tool, simplifying dependencies and general build process dramatically. Accelerate developer productivity. Gradle helps teams build, automate and deliver better software, faster.